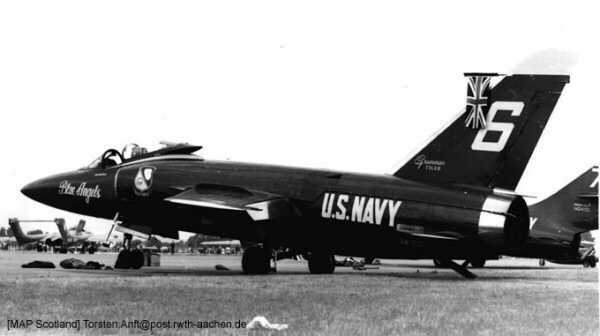 The F11F-1 origins from the Grumman design G-98 and first flew on 30 July 1954. The Tiger operated as a day fighter and is manned by one pilot. 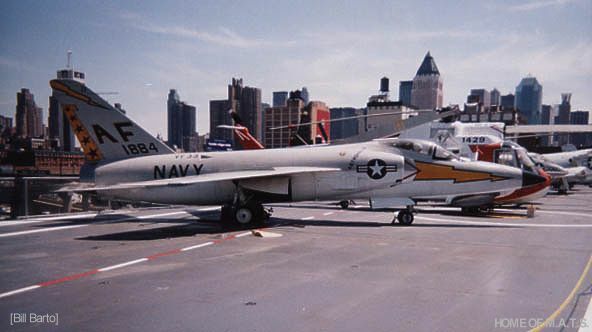 Some 201 F11F-1s (199 F11F-1s and 2 F11F-1F) were built until the Navy began to phase out the Tiger during 1959. In 1962 the F11F-1 was redesignated F-11A. 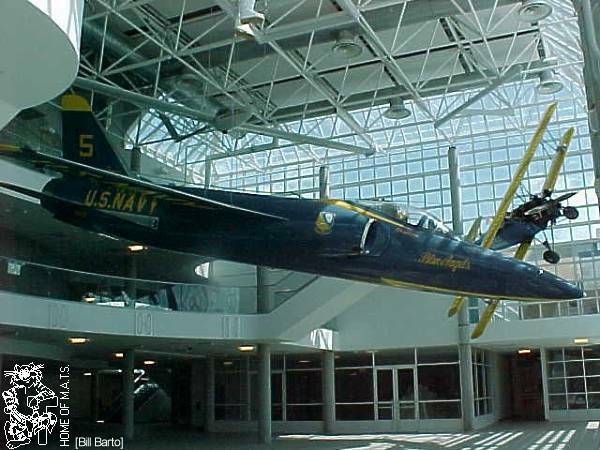 From 1957 to 1968 the Navy's Blue Angels aerobatic team flew the Tiger. Finally, Grumman projected an all-weather capable F11F, designated F12F (BuNo. 143401, 143302). The development was cancelled and the F12F never flew.